The recipes will be collected in a community cookbook, which patrons will be able to check out from the library. A new community cookbook compiled by Yellowknifers is set to offer a multi-ethnic feast. It's thanks to involvement from Aurora College and the Yellowknife Association for Community Living's literacy outreach program. 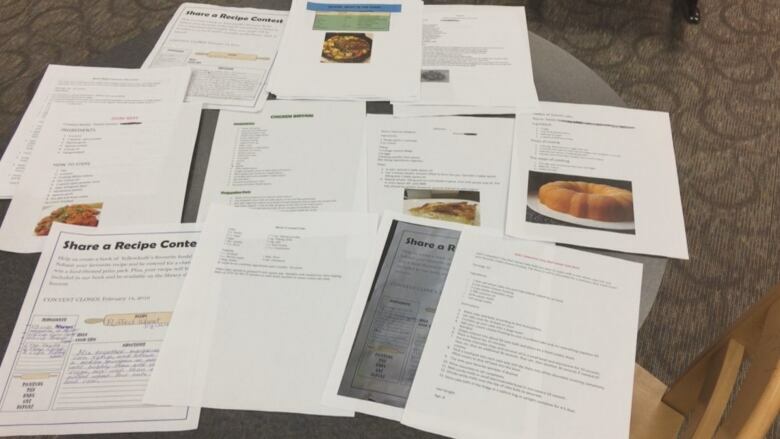 Students in the college's computer class submitted recipes to the Yellowknife Public Library's recipe contest, which closed last week. Everyone who submitted a recipe will be entered into a draw for a package filled with library swag. The recipes themselves will be collected in a community cookbook, which patrons will be able to check out from the library. Xiaoya Yan, a literacy co-ordinator at Aurora College, said when she found out about the contest, she knew it would work well for her college's computer program. The class is made up mostly of students for whom English is a second language. They used a recipe activity to experiment with spreadsheets and fonts. "They're working really hard," said Yan. The students in her class are from all over world, including some locals and others who are Indigenous. "It's a real mix," said Yan. "They work so well together." Library technician Kris Soloway said the recipes represent cuisine from all over the world. Jannatul Shamir is from Bangladesh. She's sharing a recipe for cauliflower pakora. It's made by dipping pieces of cauliflower in a spiced chickpea breading, then frying them in oil. "It's easy and good for afternoon snacks," she said. There will also be a Syrian selection in the book. 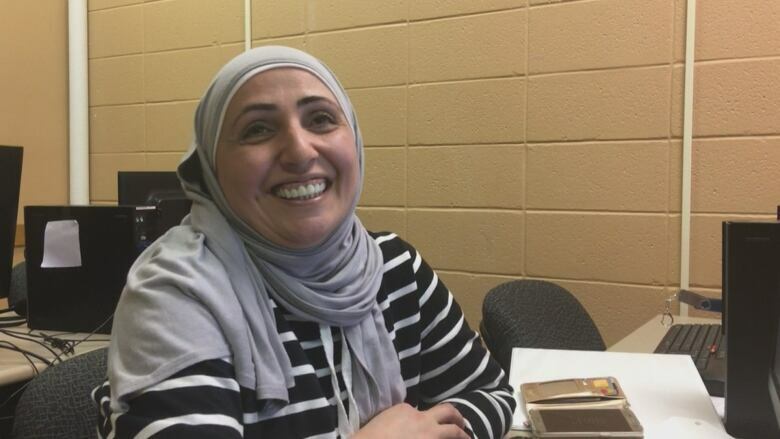 Basbousa is a very popular Middle Eastern dessert that is also easy to make, according to Rola Aldakhil, who submitted the recipe. She said this is why she chose it. "Every country in the Middle East does this dish in a different way," said Aldakhil. "Everyone loves it." People looking for a healthy recipe might want to try Elma Desorey's Filipino spring rolls, made with mixed vegetables. She said her rolls are very easy to make and she's excited to share the recipe. For those who have enough healthy recipes and just want a new way to eat cake, Jael Wright is offering options. The eight-year-old was watching cooking shows, which she is wont to do, when her mom suggested she submit a recipe. Wright decided on cake pops. They have a Valentine's theme, with red hearts and sprinkles on top. "I would like to taste [these cake pops] someday," she said. The library aims to have the completed cookbook on the shelves by mid-March, said Soloway.